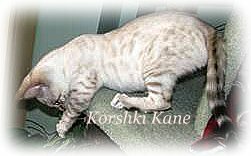 Nevaeh Bhupali x Korshki Kane - litter due January 2011. 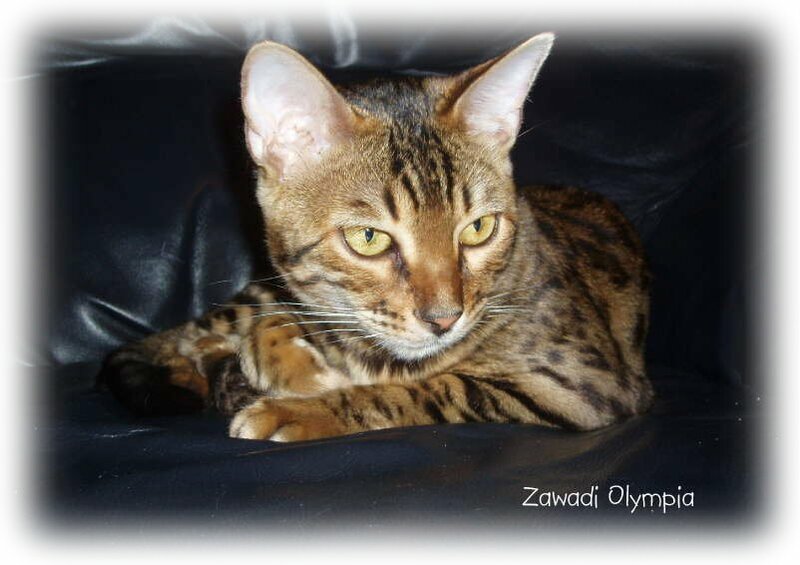 Zawadi Olympia x Korshki Kane - litter due January 2011.
you be looking buy a special Bengal kitten. If you would like to purchase one of our pedigree Bengal kittens, please first read our Prospective Buyers Page, then contact us to arrange a visit. (Free kitten cuddle included). Our Bengal kittens are ready to leave at 13 weeks old. At the age of 13 weeks having received vaccinations against Flu and Enteritis, a preventative worm and flea treatment, insured for 4 weeks with Pet-plan and been micro-chipped (if requested) our Bengal Kittens for sale are ready to leave us for their new homes with a free Bengal kitten pack. All our Bengal Kittens are registered with The G.C.C.F. you will receive a signed 5 generation pedigree when you take your Bengal kitten home. All our Bengal kittens are socialised with our family and friends. We do not allow our Bengal kittens to leave early or without vaccinations and we reserve the right to delay the day of a kittens re-homing if we are not happy for the kitten to leave our care at that time. Each kitten is priced individually according to type, coat pattern, rosettes and spots. Breeder/show kittens are priced according to how close they are to the Bengal breed standard. Pet prices start at £500 please inquire for prices. £250 Non-refundable deposit reserves the pet kitten of your choice. £500 Non-refundable deposit reserves the show/breeding kitten of your choice. 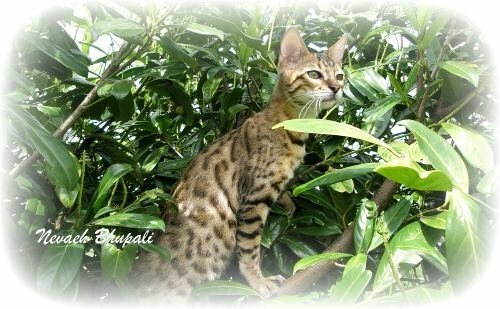 Nevaeh Bengals are Bengal cat breeders based in Wiltshire with Bengal kittens for sale & Bengal cats for sale a few times a year.